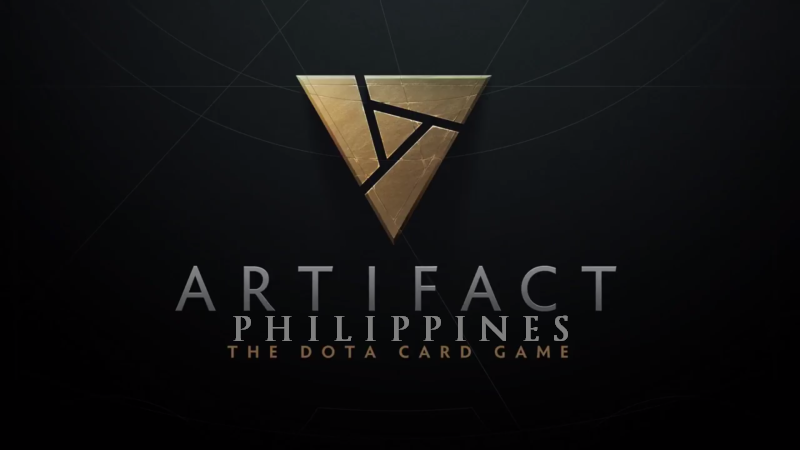 Members of the ARTIFACT PHILIPPINES community can get discounted copies of ARTIFACT THE DOTA CARD game. 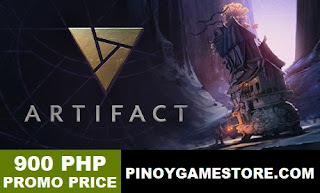 In cooperation with PINOY GAME STORE, cheap ARTIFACT keys can be bought if you're based in the Philippines. Philippines - The Philippines has had a thriving card game community with players who have been playing Magic: The Gathering and Pokemon TCG for decades in schools, malls, cafes and game stores. Valve and Richard Garfield (creator of MTG = Magic The Gathering) have collaborated to create the biggest online card game ever - Artifact. With lore based on the rich Dota universe, Artifact aims to attract players not just from Hearthstone but also from the massively popular DOTA 2. To reward the dedication of competitive ARTIFACT players, Artifact The Dota 2 card game will have prize pools reaching more than 50 Million Pesos. Are you ready to play ARTIFACT? Artifact Philippines is the community in the Philippines. Dota and Artifact the Dota Card Game are trademarks of Valve Corporation.